We love trimming the tree with the kids - adding in a mix of odd and new ornaments. 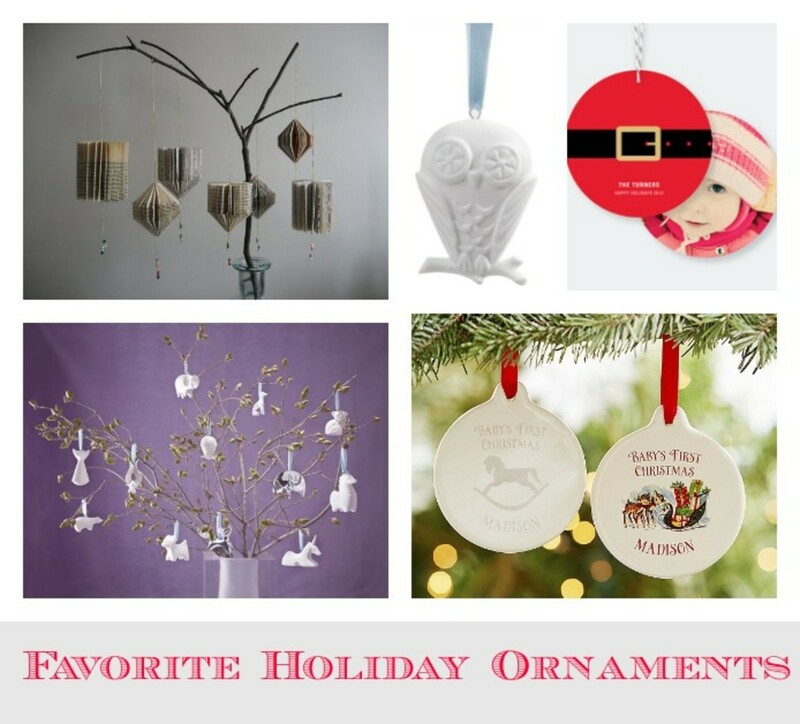 Here is a recap of some of our new favorites that is sure to add some merriment to your tree. 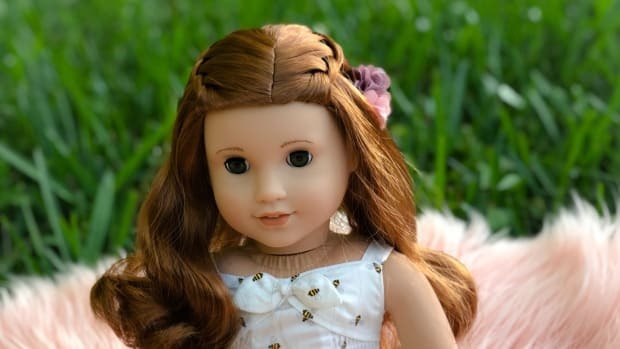 Etsy: We are big fans of the handmade and vintage site, Etsy and for the holidays we love their chic collection of ornaments. 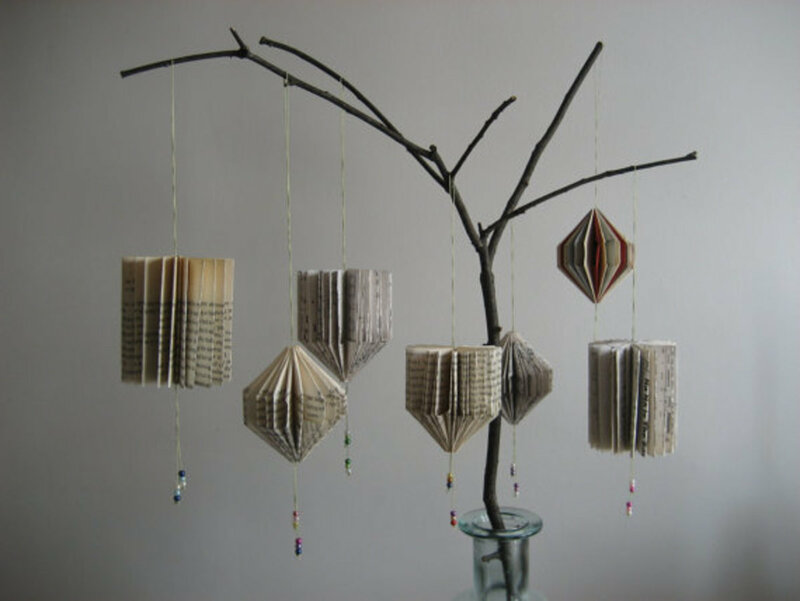 Some of our favorites are the Paper Mobile from Meiorgami and the Enchanted Christmas Night Ornament from etchythings. 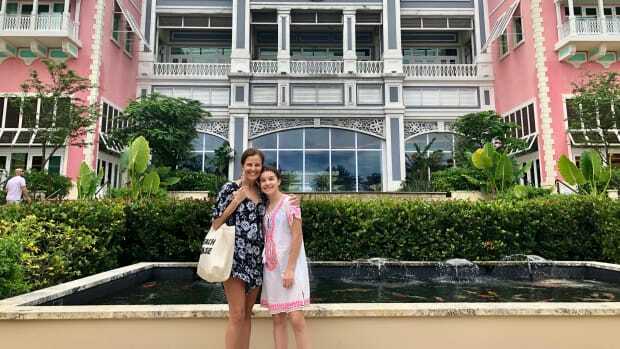 Christopher Radko: We love the special ornaments from Christopher Radko with some of our favorites being the Midnight Trip, Crystal Clear, and the fun Think Pink Nick to support Breast Cancer Awareness. 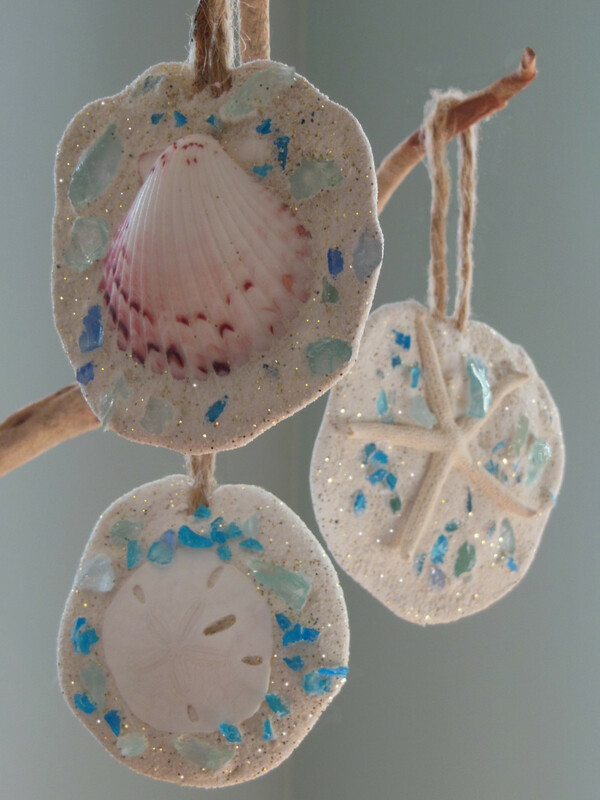 Beach and Nature Co.: We love the handmade ornament kits from the Beach and Nature Co where families can get together to create and design their own special ornament using special shells and sea glass. 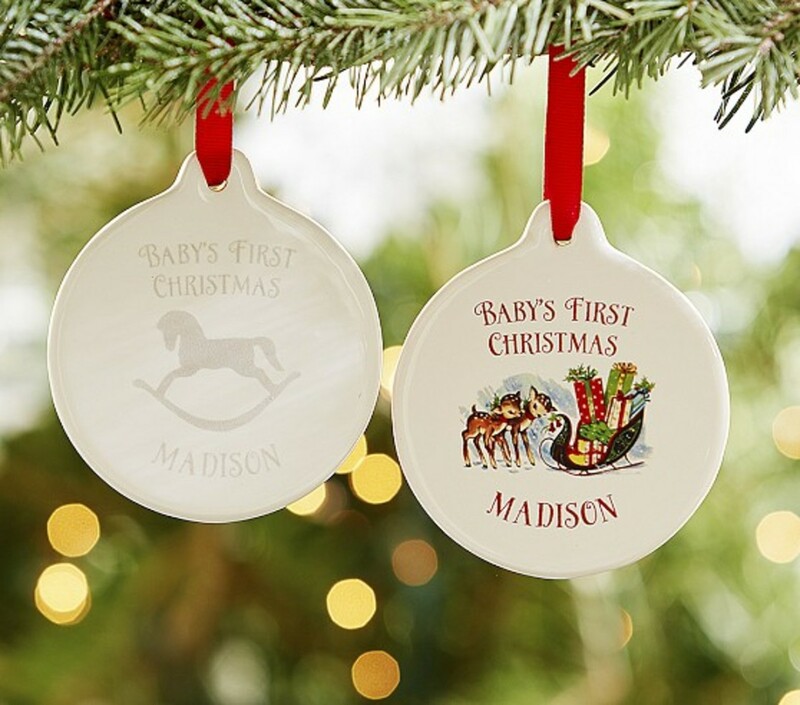 Pottery Barn Kids: We love the sweet vintage ornaments from Pottery Barn Kids with some of our favorites being the Reindeer Personalized Ornaments, Ballerina & Fairy Personalized Ornaments and the very special - Babys First Personalized Ornaments. 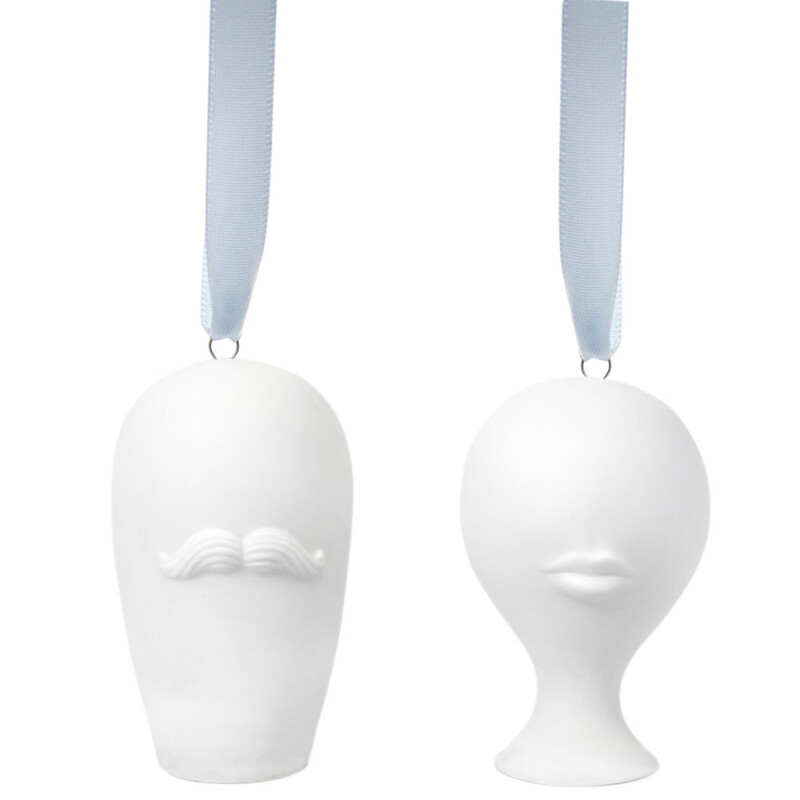 Jonathan Adler: We love the modern ornaments from Jonathan Adler with some of our favorites being the Silver Fox, Owl Ornament and the Mr. and Mrs. Muse Ornament Set that is sure to add some chic appeal to any tree. 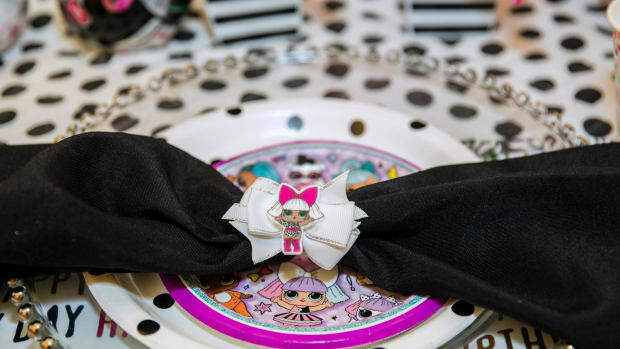 Paper Culture: We love how you can create your own personalized ornaments with Paper Culture. 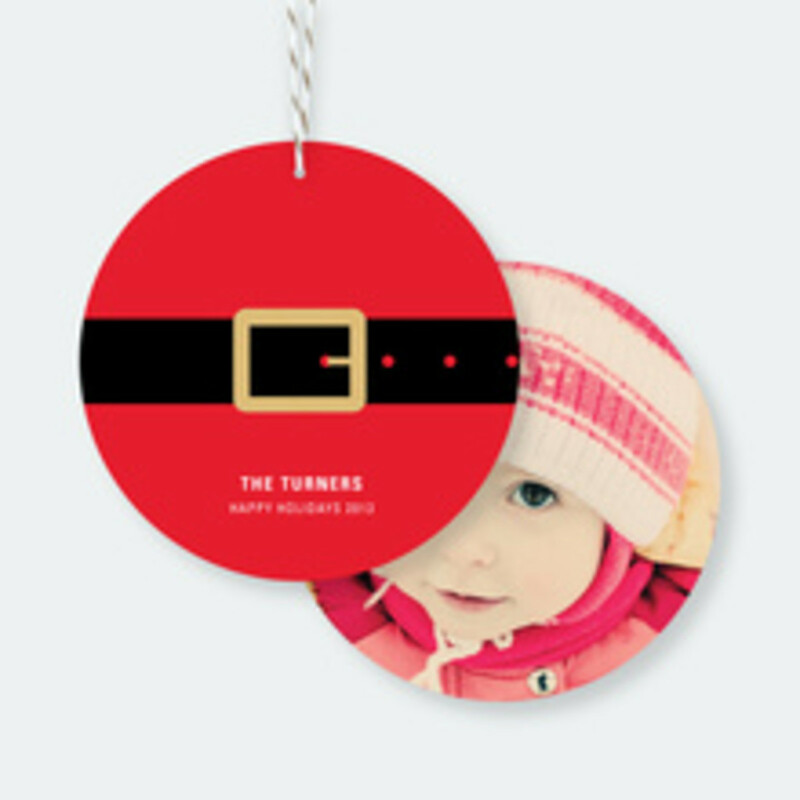 Simply select your text and photos to customize a set of 12 ornaments for $24.99. 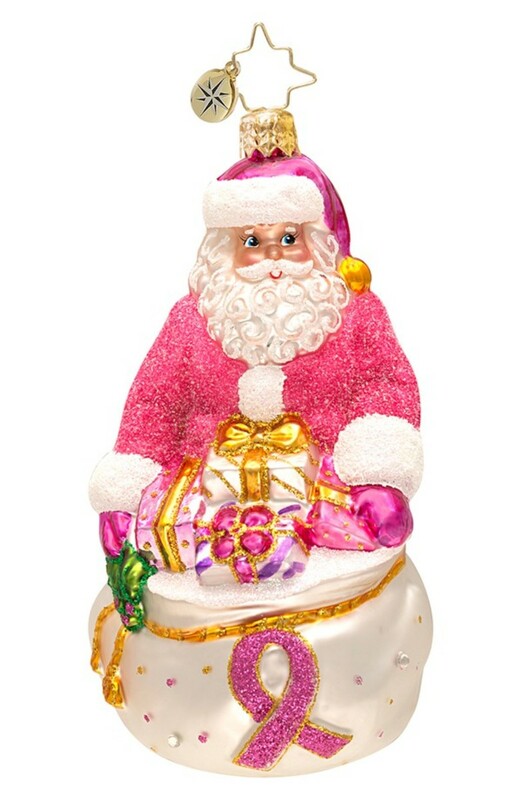 Have 12 different ornaments or duplicate the same design across all 12. The ornaments are printed on triple thick, 100% recycled paper and they come with a keepsake box and Bakers twine that can be used to string ornaments or cut to hang individual ornaments. Also, the company gives back where they will plant a tree with every order placed.